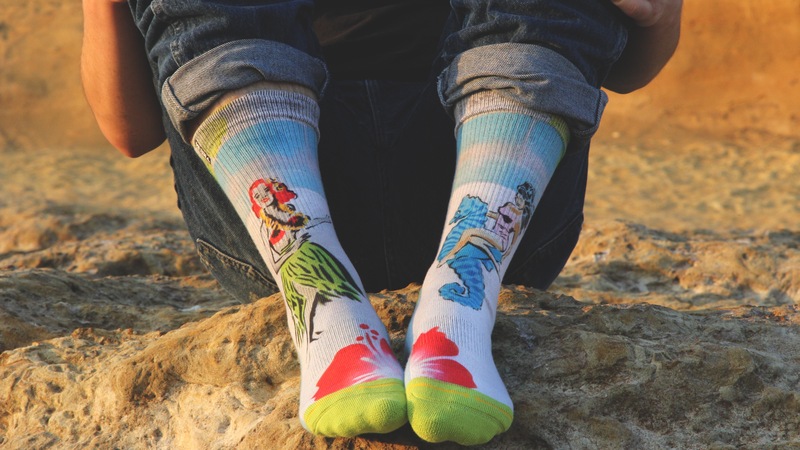 The graphic sock collaboration is available now. 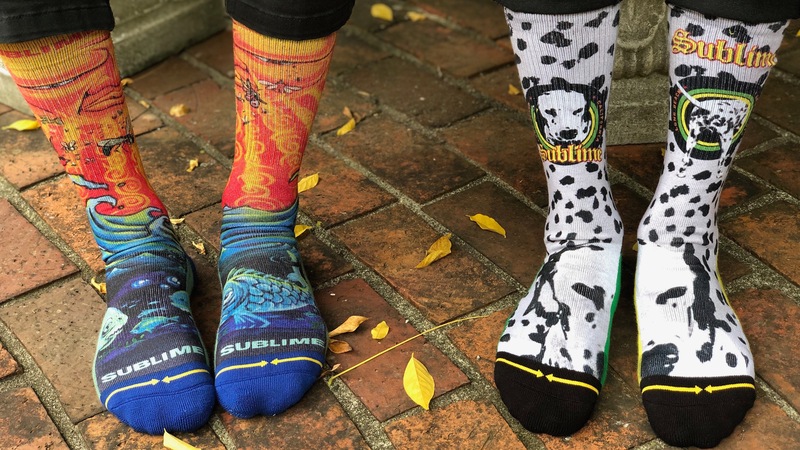 The socks are part of Merge4’s holiday collection. 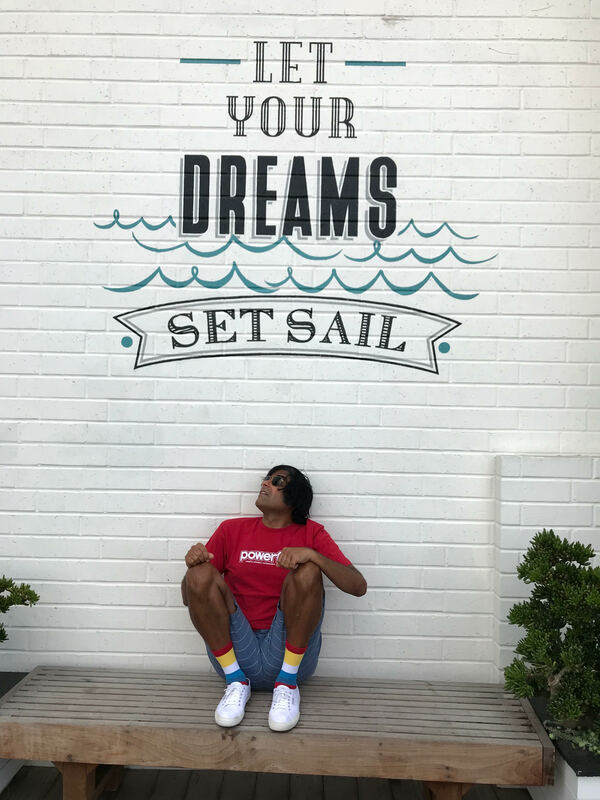 The collaboration flows with MERGE4’s philosophy of producing socks featuring images from legends in action sports, music and art. 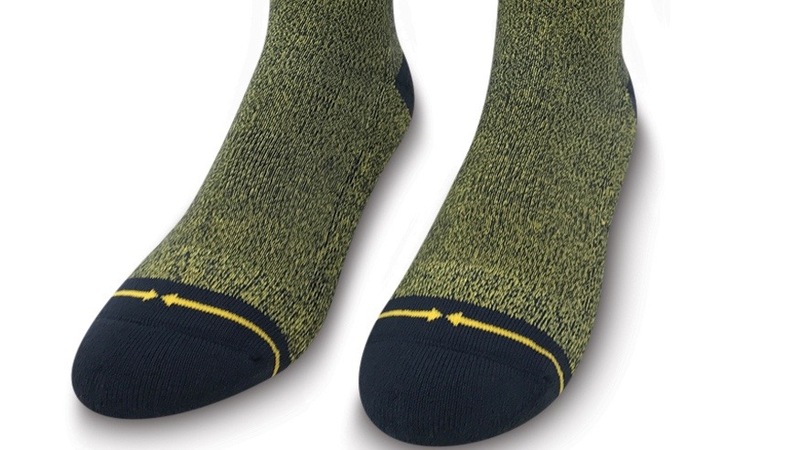 The heather socks are coming out just in time for winter and the holidays. 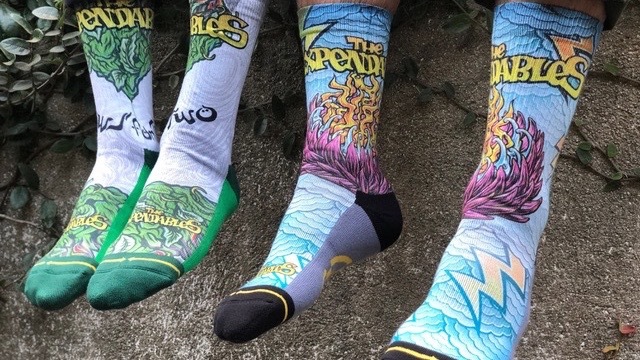 The graphic socks celebrate the 30th anniversary of one of the most influential bands from Southern California. 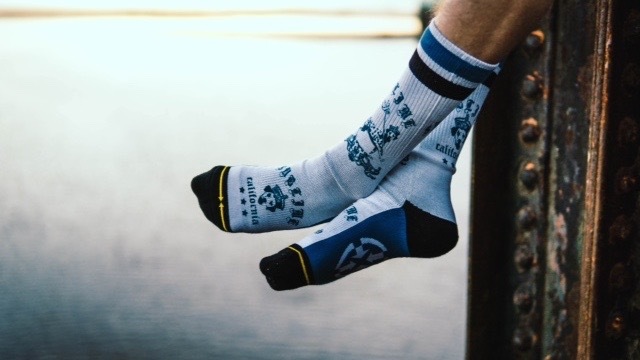 The brands release two graphic socks.